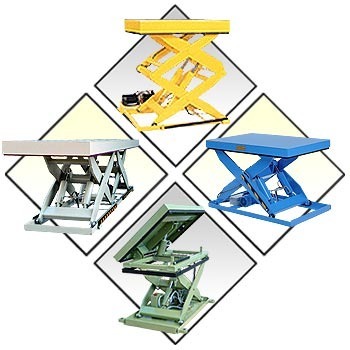 Engaged in manufacturing, exporting and supplying of a comprehensive assortment of material handling equipments. Our range is demanded worldwide for its high functionality, durability and reliability. No. 4/41, Vimal Jyoti Nagar Opposite Lion's Club School, G. I. D. C.